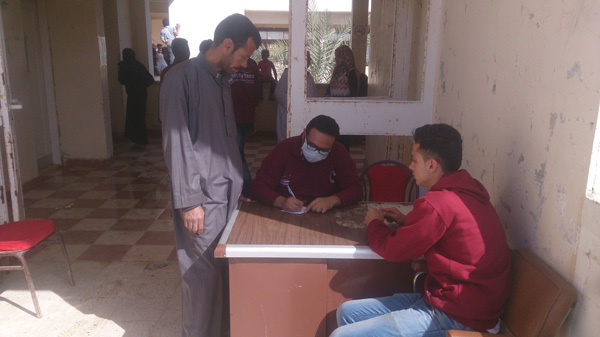 Students of Pharos University participated in Alexandria Capital Club charity convoys, with two groups, each consisting of 45 students. 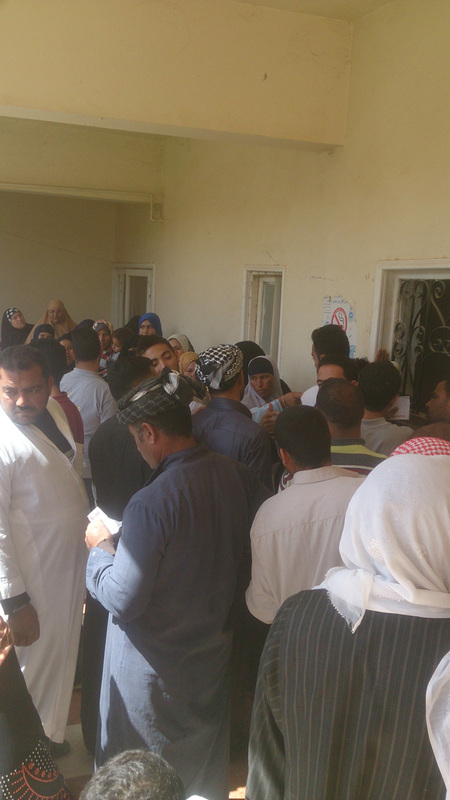 Medical supplies and food were distributed in Amreya district, under the supervision of the Student Activities Administration at PUA. 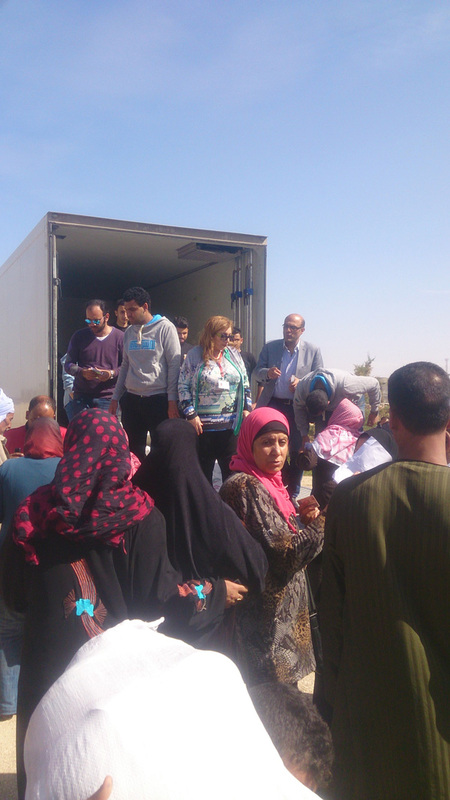 Within the framework of PUA’s community service and environment development, care was provided for 600 families in Bangar el Sokar district on Friday 11/3/2016, as a result of the protocol between PUA and Alexandria Capital Club. This was coordinated by the Head of Alexandria Capital Club – Eng. Abdel Fatah Ragab – Vice President of the Board of Trustees, and Acting President of Community Service and Environment development at PUA – Prof. Ramadan Abul Ela.